I started my Real Estate Career in 2006 while living in upstate New York. 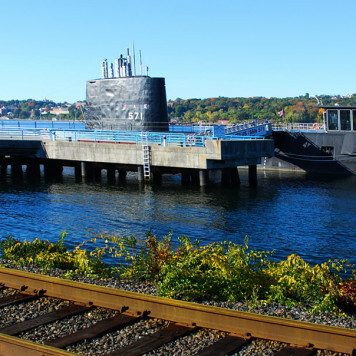 My husband I have owned a home in Mystic, Connecticut since 1989, as the military brought us to the Groton Sub Base and we could not tear ourselves away from this beautiful Shoreline town! 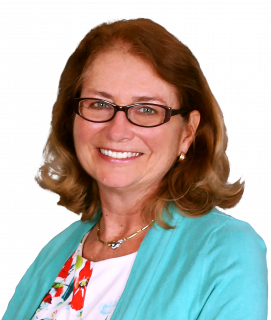 I started practicing Real Estate in CT in 2013 and have prided myself in being an active member of the real estate community by joining several committees with our local board and am currently holding a seat on the Board of Directors. Getting involved in my community and being a resource is part of who I am! I have held positions with local government and agencies and truly believe my desire to serve comes out when I am working with buyers and sellers. I believe in education and always doing the right thing! As a retired Navy Captain I hold true serving my country and my clients. And the true love of my life is my beautiful daughter Katie! And I really like my husband too!